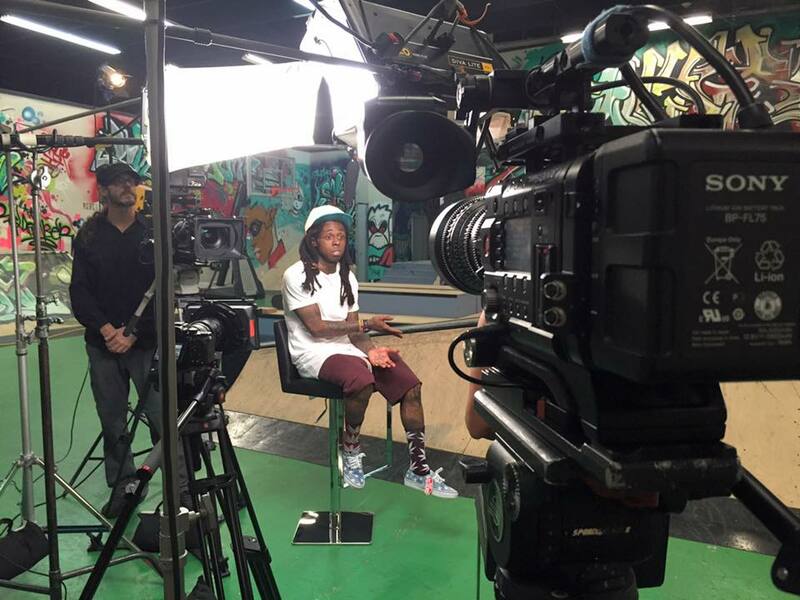 I hit the road in the burbs to shoot an interview for Bleacher Report with rap artist, Lil Wayne. 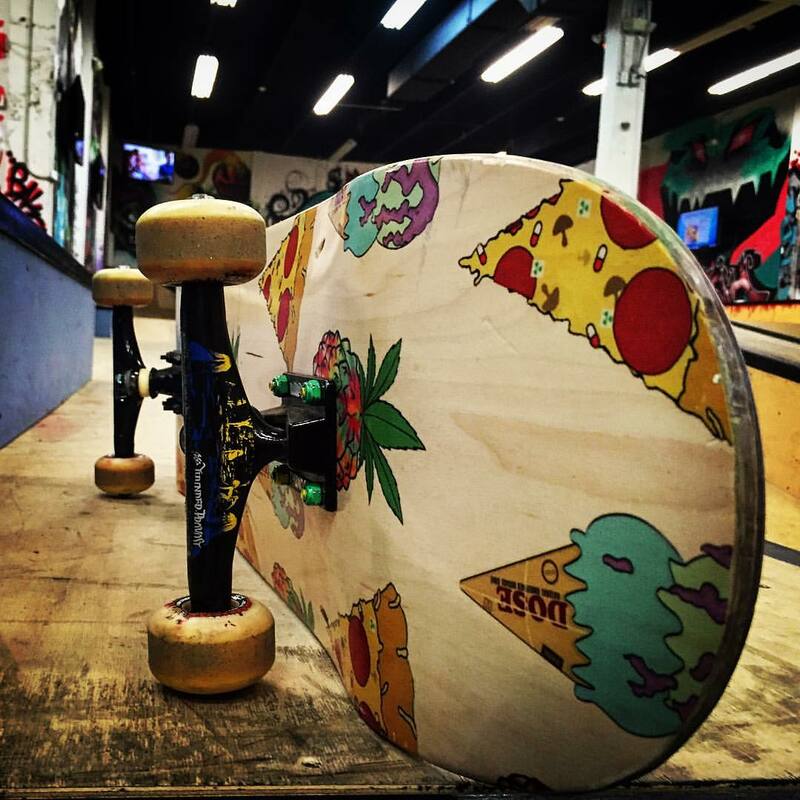 The interview was located at Lil Wayne’s private skatepark, Wynwood, where I had thirty minutes to set-up my camera and gear. Crunch time. When shooting with Bleacher Report, we always have a plan b for the backdrop. Light metal sheets, shoot within the actual skate part we used the natural environment for backdrop, but we always have a plan b. Always have an extra background. 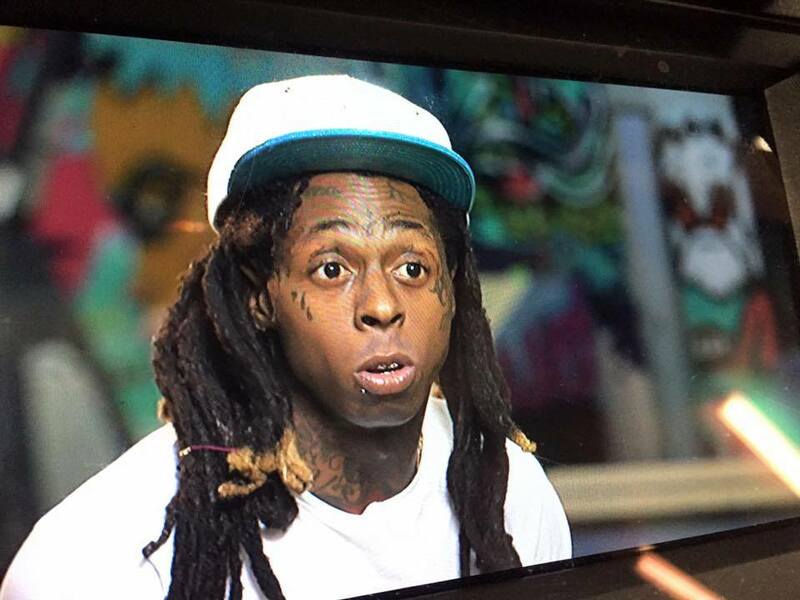 During the interview, Lil Wayne discussed adventuring into the sports industry by signing athletes under his company Young Money Sports, where he signed his first client, Reggie Northrup from Florida State University. Coincidentally, this particular piece is tied into a documentary on Michael Vick, titled VICK. I did another shoot with him and Capone about knowing hip-hop artists and his relationship with the entertainment industry. The camera operators were amazing to work with, being able to get the equipment we needed to get this shoot done was invaluable. Watch Bleacher Report’s full documentary VICK on their app!